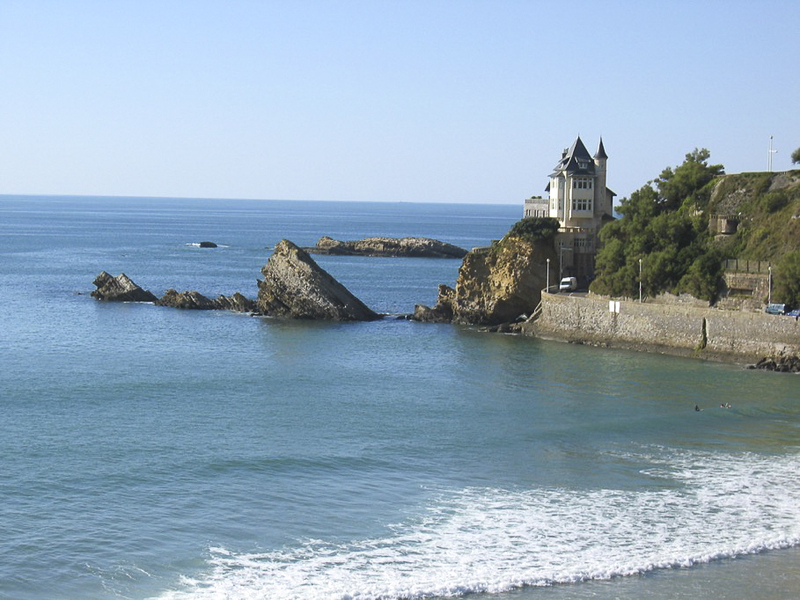 Take a break from being a tourist and become one with the Basque culture. 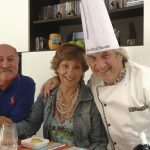 Come dine at Philibert’s house. 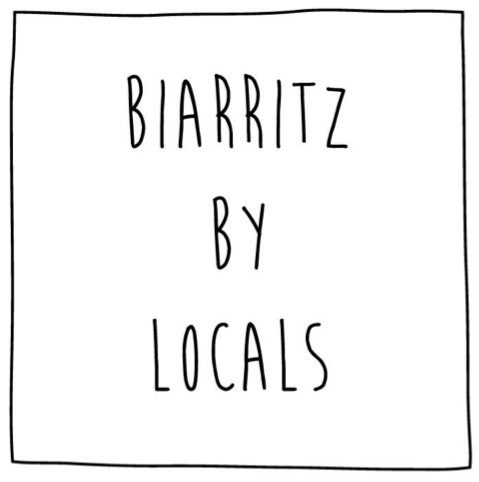 Philibert, a chef by trade, will open his home to you and treat you to some of the Basque Countries most delicious and traditional meals. A three course meal, using seasonal and local products will be served and paired with the perfect wine. 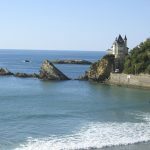 Philibert’s home is situated over the beautiful “Cotes des Basques” beach in Biarritz and is only a short stroll from the town centre and also an easy location to arrive by Taxi. 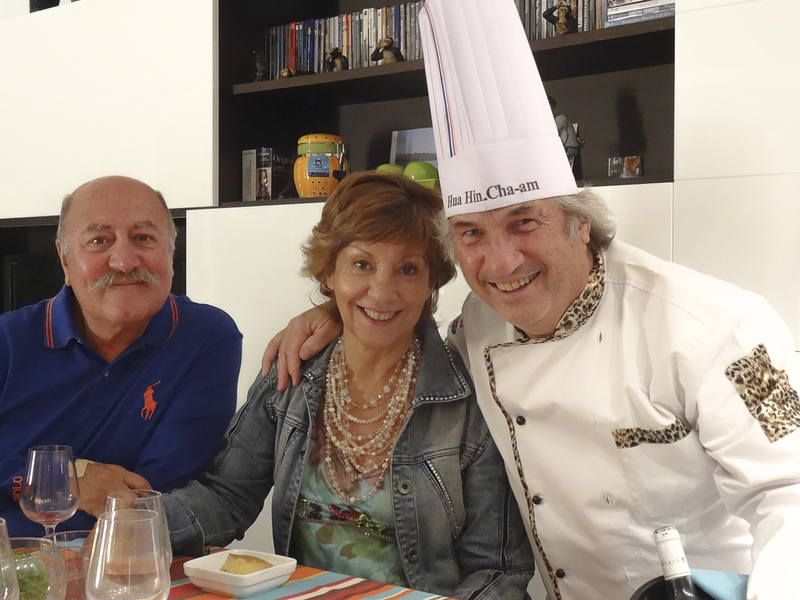 Philibert has a wealth of knowledge on both French and the Basque cuisine and culture and will surely provide you with some good laughs and entertainment over your dinner.